Since 2014, Foreigners can already apply to operate and acquire 100% ownership of local banks pursuant to the implementation of rules and regulations under the ammended foreign banks law or RA 7721. RA 10641 is a law that allows full entry of foreign banks to the Philippines which means 100% ownership which is an ammendment to previous provision of just 60%.This bill was passed by the Senate and House of Representatives on June 11 and 10, 2014 respectively. 5. Willingness to share foreign bank’s technology. However, the Monetary Board shall still implement necessary measures to ensure that at least 60% of the control of the whole banking system remains domestic which is majority-owned by Filipinos. This law also states that the operating Foreign bank under these provisions will be enjoying the same benefits, privileges and limitations as those of Philippine Banks under the same category. 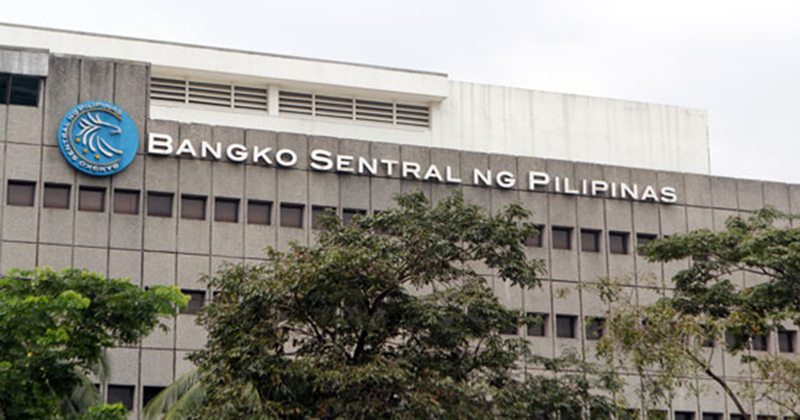 They must also comply with minimum capital requirements posed by the Monetary Board equivalent to that of Philippine banks under a similar classification. In addition, they will be allowed to participate in bidding and foreclosure deals of properties mortgaged to them. According to Tetangco, they are so pleased that Philippine legislators have finally passed RA 10641 as law and that BSP already issued IRR for enforcement. He also mentioned that implementation of the act is at a very suitable time. This is because the Philippines had just attained investment-grade rating and that foreign banks can be vehicles for direct foreign investments in the country. As for existing foreign banks in the Philippines, their original privileges shall be retained upon their entry to establish limited number of sub-branches but restrictions on geographic locations will be lifted. Foreign banks that have also been authorized to operate may apply to change their mode of entry and within a year must comply to the minimum capital requirements of this act unless extended by the Monetary Board.